• A fluoride treatment may be covered at 80-100%, but will occasionally have an age limitation. Your child may have had fluoride treatment covered in the past, but if there’s an age limit of 18, fluoride will no longer be covered once he or she reaches 18. 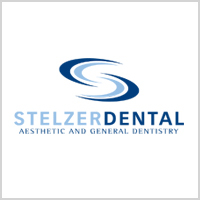 • If you saw Dr. Stelzer and a specialist around the same time, your insurance may pay the specialist first, which could max out your benefits. If that happened, your office visit with us wouldn’t be covered by your insurance, and you’d be responsible for the cost of the visit. We offer third party financing through Care Credit, which is a healthcare credit card that allows you to finance treatment costs anywhere from 6-24 months. 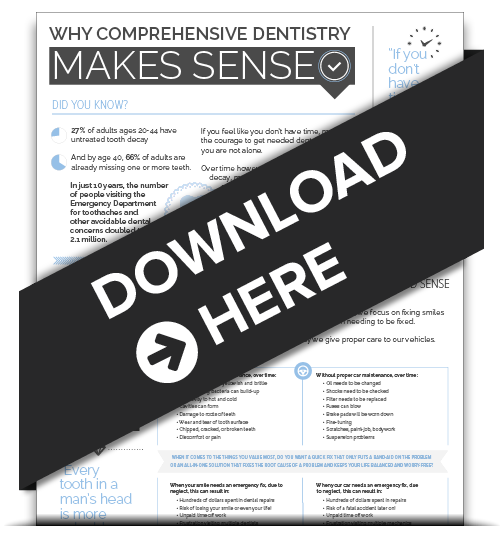 We know navigating dental insurance options can be difficult, which is why we endeavor to explain all costs involved with your treatment plan upfront. We want you to feel comfortable with every aspect of your experience at our cosmetic dentistry Spring House dental office! Remember, insurance benefits don’t roll over from year to year. 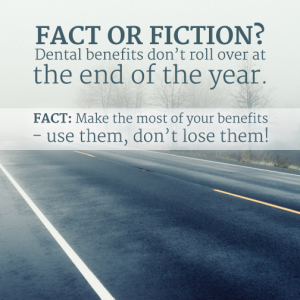 Use your benefits, don’t lose them! Call our office at 215.646.5777 to book an appointment today!